Whiter teeth give the illusion of youth, health, and hygiene. So when a love of coffee, red wine, cherries and berries leave your pearlies a little lackluster and yellowed, it's time to haul out the dental bleaches and toothpastes. For everyday brightening, a whitening toothpaste from Crest, Colgate, or Sensodyne (for sensitive teeth) is a good place to start. 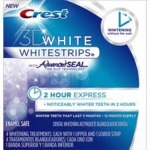 For more stubborn stains, top products on ChickAdvisor include Crest Whitestrips and Listerine Whitening Strips. Tip: to fake a brighter smile instantly, wear a lipstick shade with a cool undertone! 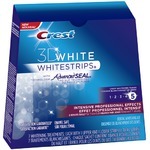 I've bought this a few times when my teeth aren’t the whitest. It does make your teeth a few shades whiter. I used to get complements from my dentist on how white they were. 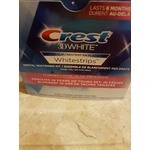 I have tried many whitening products. But never saw much of a change. 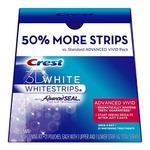 After using the Crest strips I saw a difference with the first use! A huge difference. And they don't burn like other whitening products. 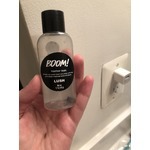 This product is awesome, I've used it for a month and took before and after photos to see if there would be a difference and there was! My teeth are a lot whiter now. 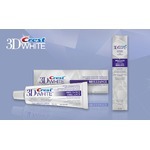 I plan on buying this 2 step toothpaste again! I’ve been using the strips for 3 years now. I do it couple times per month as they are pretty pricy. I don’t like the fact that the box counts the top and bottom strips instead of counting as pairs. I’ve been using this toothpaste for the past 4 years and my teeth have never looked better, I can eat anything I want without issues with sensitive teeth! It is an acquired taste - but I really really like it. 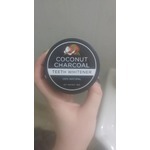 I have been using this product foe years and I can tell if I use something else. 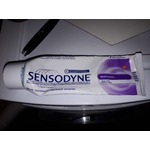 It helps with the sensitivity of my teeth and keeps them clean. Colgate toothpaste has always been in my life. 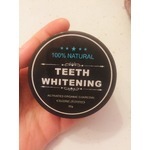 This Optic Whitening paste works well. I has a very pleasant taste and I feel like It doing the job. Not a whitening from the dentist but the next best hing. I love this product! I loved that it's free of chemicals! 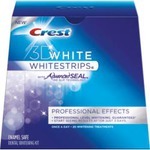 My teeth have never been this white even using competitors whitening strips. 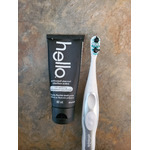 I love that "whitening" my teeth with Hello Charcoal doesn't irritate my gums or mouth. 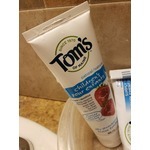 Toms was an amazing brand before the kids toothpaste, even my whole family can use this stuff now. 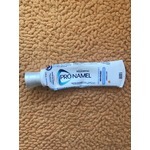 My daughter loves the strawberry flavor of this toothpaste, I use this because its natural and has no floride. I like these strips, they seem to work better than others I have tried in the past.Didnt work quite as quickly as marketed but definitely showed some improvement. 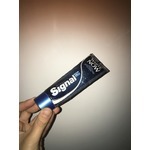 Absolutely love this product! Whitest my teeth have been in along time! Especially since I quit smoking! And I love the taste and detox benefits. Just make sure you shut the door when brushing my hubby gets grossed out hard! If you can get past the weird taste and texture they do help a bit but don't expect to go from yellow teeth to facetune white. After a couple of weeks i noticed I probably went three shades whiter but nothing crazy!